Robert Podolsky Explores a New Paradigm in His Book FLOURISH! This show was broadcast on October 12, 2015. Our guest today is Robert Podolsky, MS, physicist, engineer, psychologist, author and creator of a new paradigm in social systems which very well could replace government. His book on this subject, one of many, Flourish, is regarded highly by many movers and shakers in the field of future visionaries including Foster Gambel of Thrive. 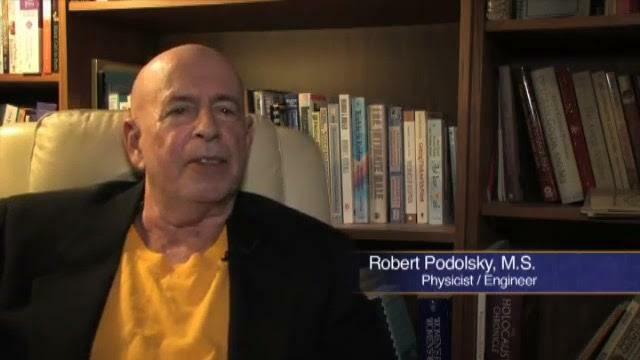 Robert Podolsky is also the son of the famed Boris Podolsky who discovered the quantum phenomenon of Entanglement. 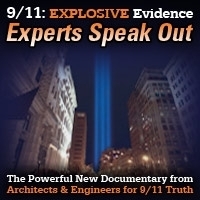 He is also a featured expert in the film 9/11 Explosive Evidence: Experts Speak Out. 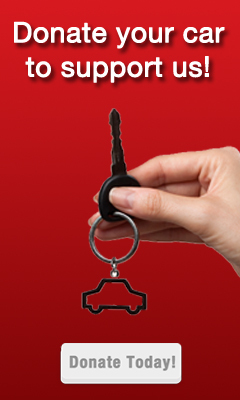 Mr. Podolsky’s website is www.Titanians.org, his book can be purchased from the site. 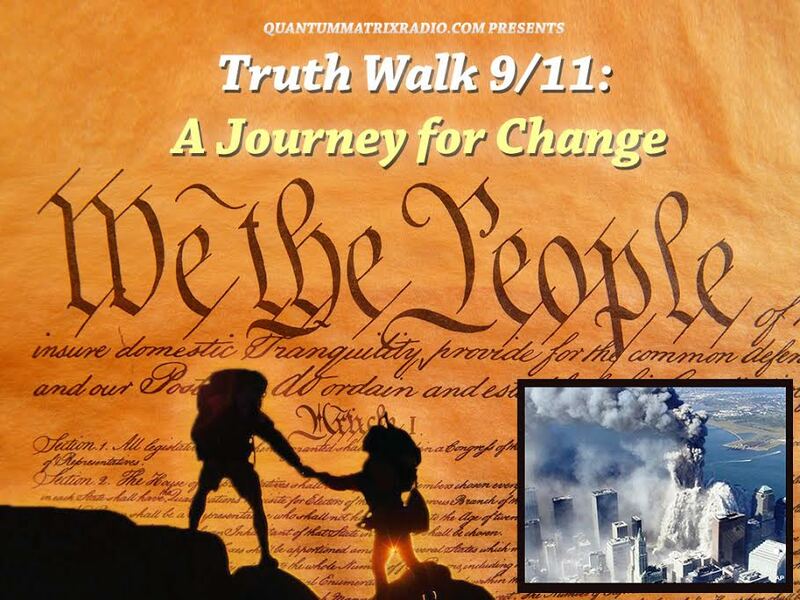 This entry was posted on Monday, October 12th, 2015 at 12:38 am	and is filed under 9/11, Anti-War, Censorship-Propaganda, Education, Freedom, Justice, News, Protest, Quantum, Science, Solutions, Spirit. You can follow any responses to this entry through the RSS 2.0 feed.